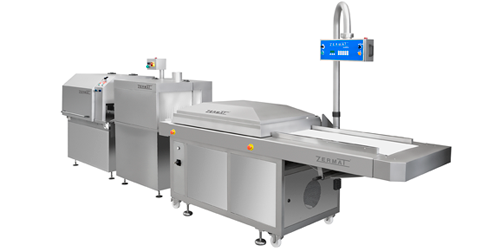 Equipment designed for integration into automatic packaging lines. ​Tunnel with conveyor belt for the continuous drying of bags. Drying system by air knife at room temperature and connected to a high-power turbine. 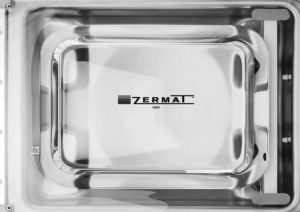 Solid and robust construction in stainless steel. Adjustable upper and lower air output power. Adjustable conveyor belt speed to adjust the lead time of the products through the air barrier. Photocell for detection of incoming products; the turbine is activated-deactivated according to the product step. ​Possibility to activate only the belt, without drying function. High quality components for maximum durability. 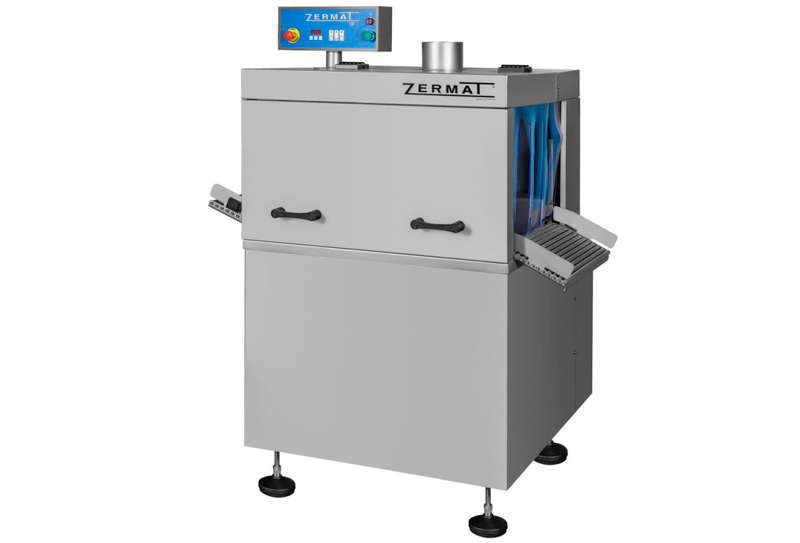 Machine synchronizable to any continuous packaging line, possibility to connect with most shrink equipment with automated discharge. 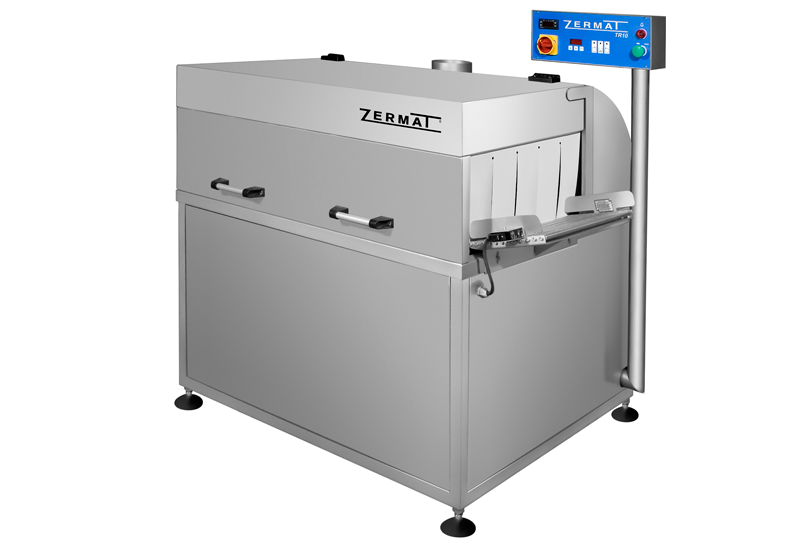 Automatic lid in continuous mode or operable by "hands-free" system with detector sensor. Equipment with automated bag unloading. 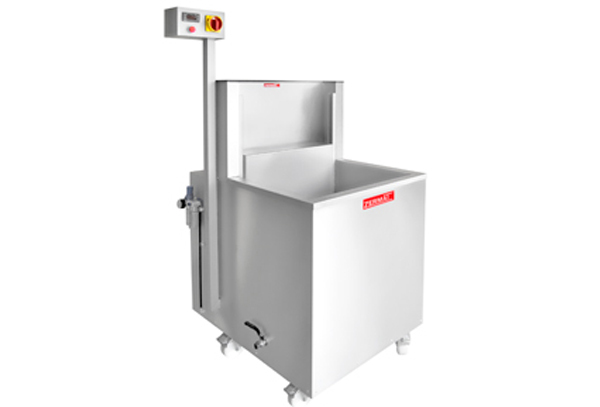 Shrink tank synchronizable with most packaging lines, reception from adjustable packaging machine and expulsion to an automatic drying tunnel. 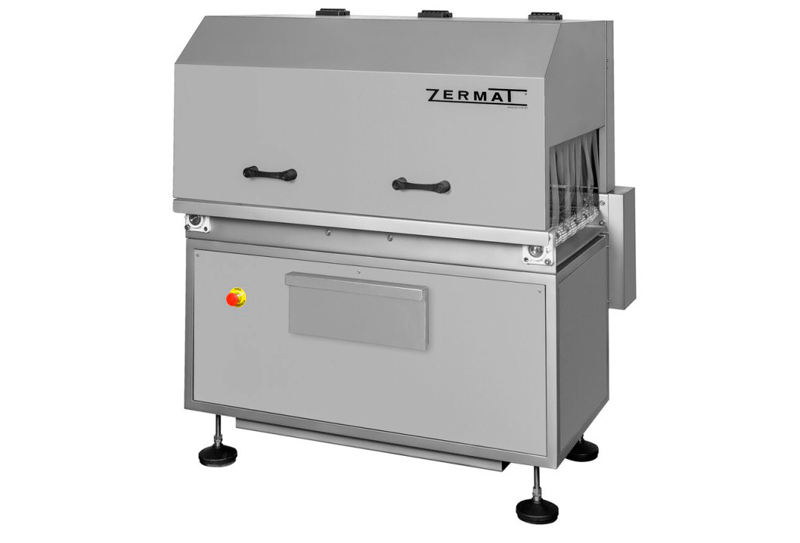 Equipment designed for the integration into automatic packaging lines. For the best adaptation to each production line, the equipment can be produced with the work direction for loading-unloading of the products from right to left (standard) or in the opposite direction. Would you like more information about DR 1? DISCOVER MUCH MORE IN OUR CHANNEL! 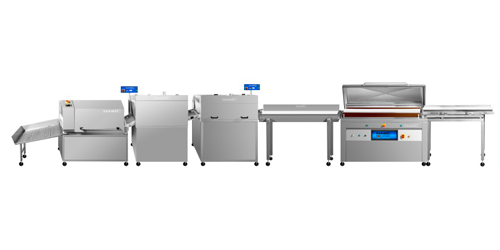 Subscribe to our Youtube channel to see all the videos of vacuum packaging machines in operation.